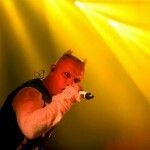 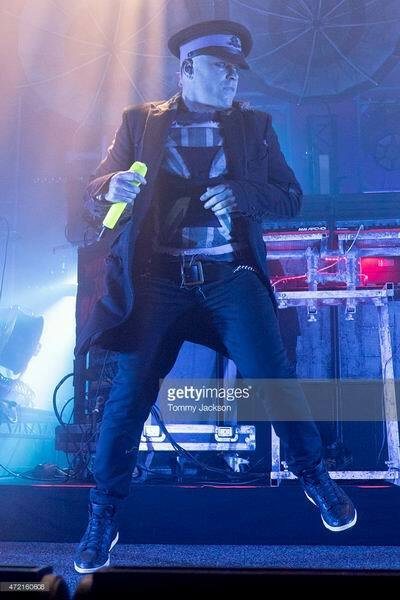 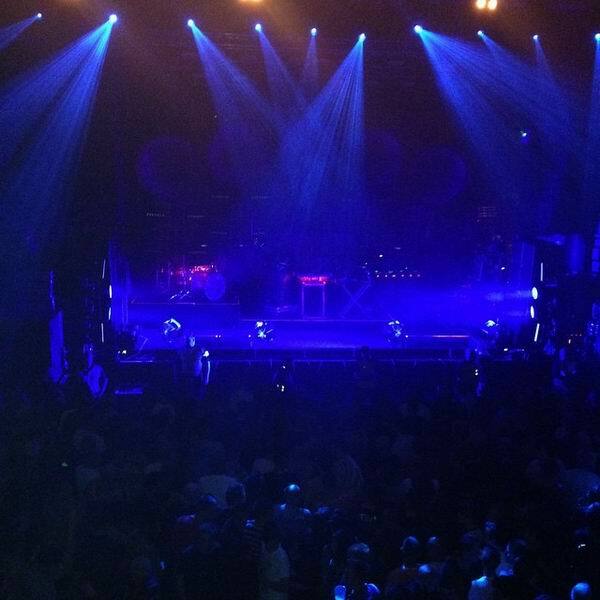 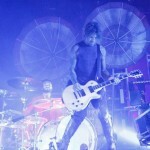 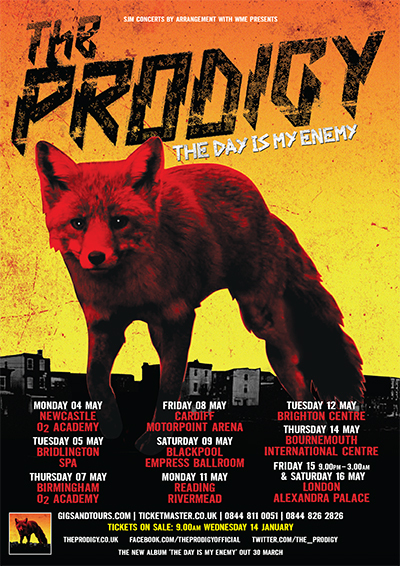 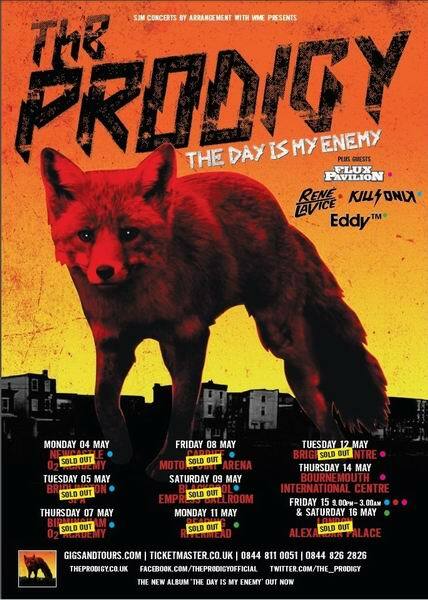 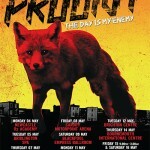 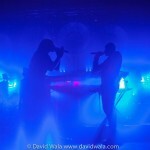 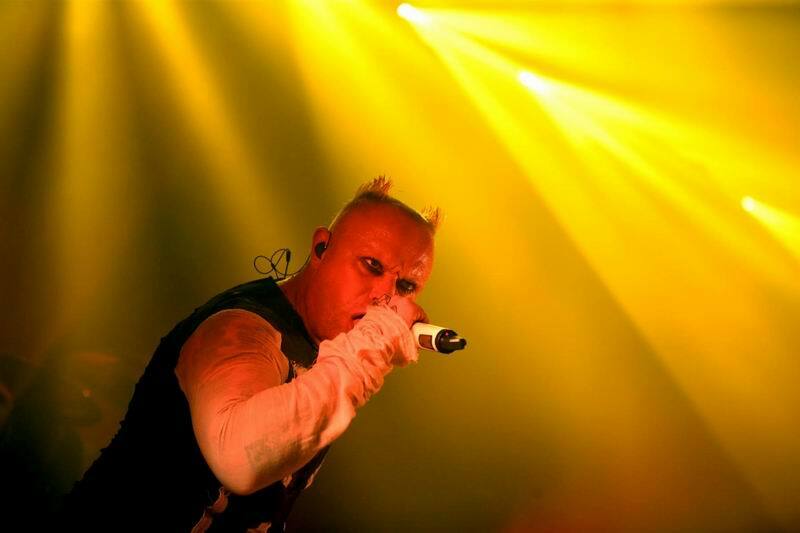 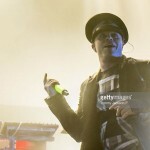 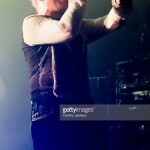 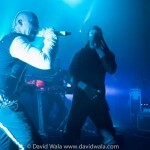 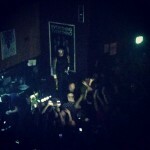 The gig – staged, for some reason at the Academy, rather than the five-times-its-size Arena – was the first of their UK tour to promote new album The Day Is My Enemy. 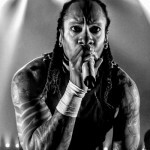 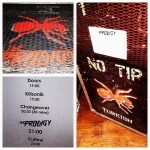 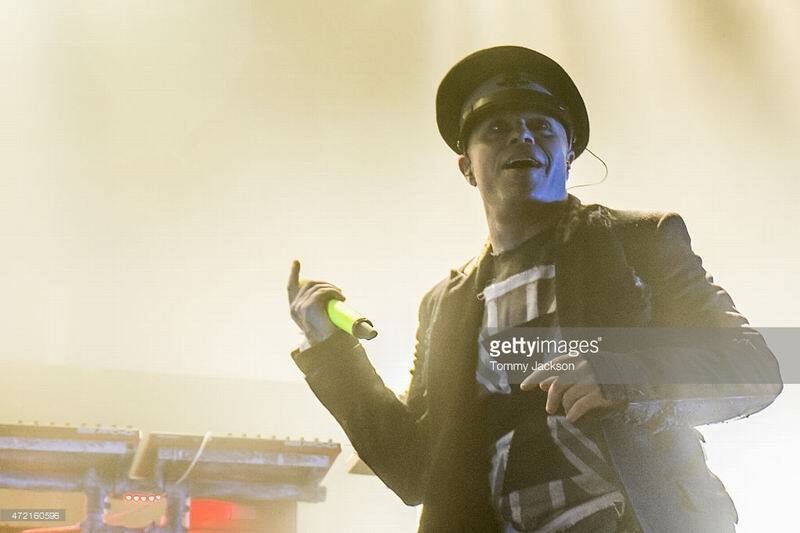 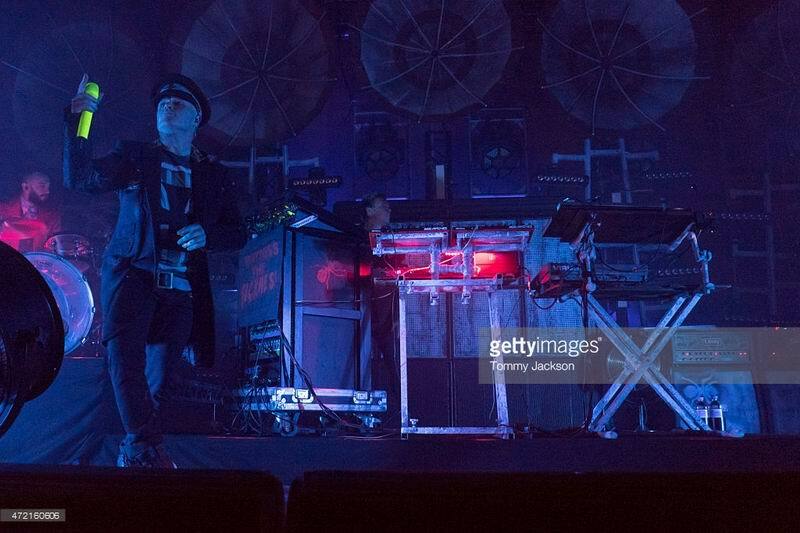 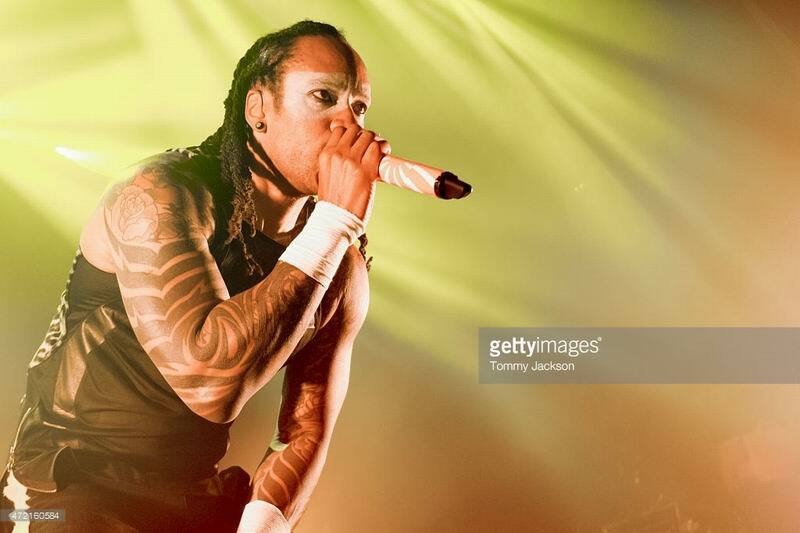 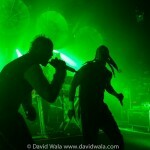 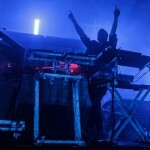 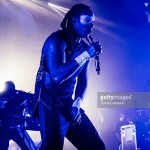 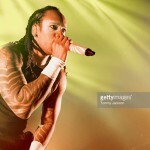 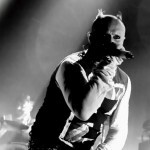 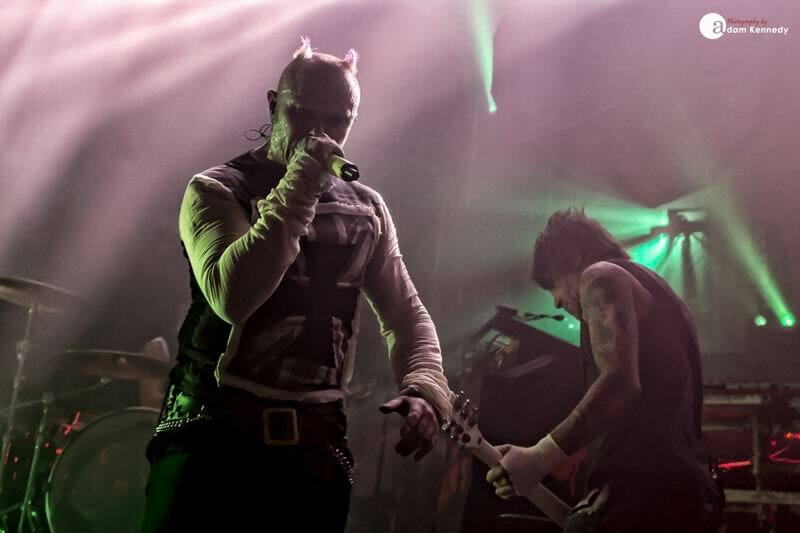 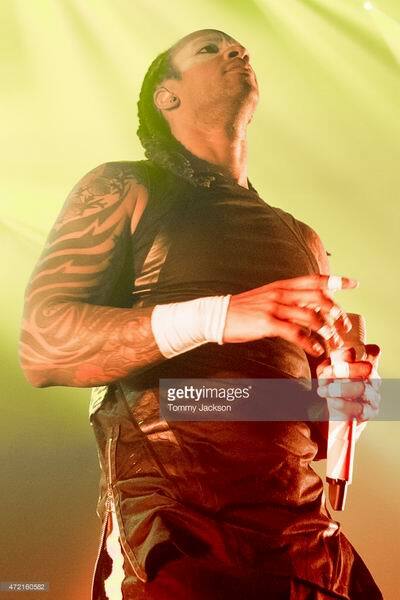 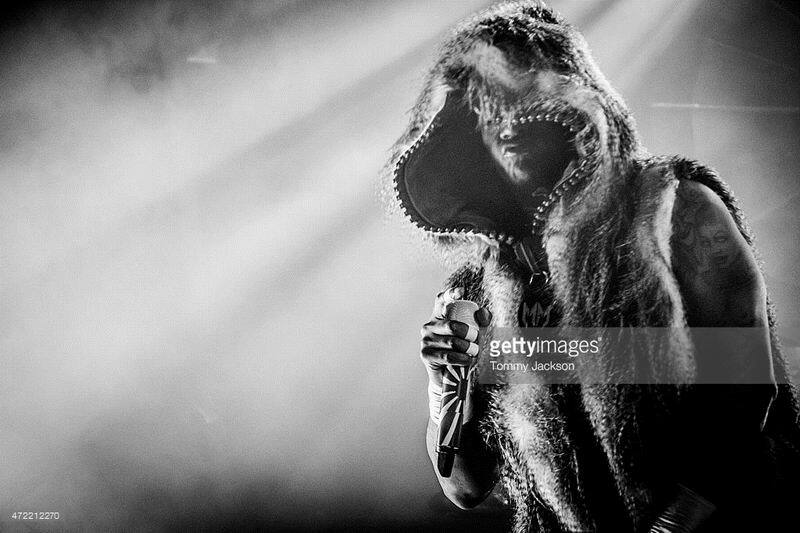 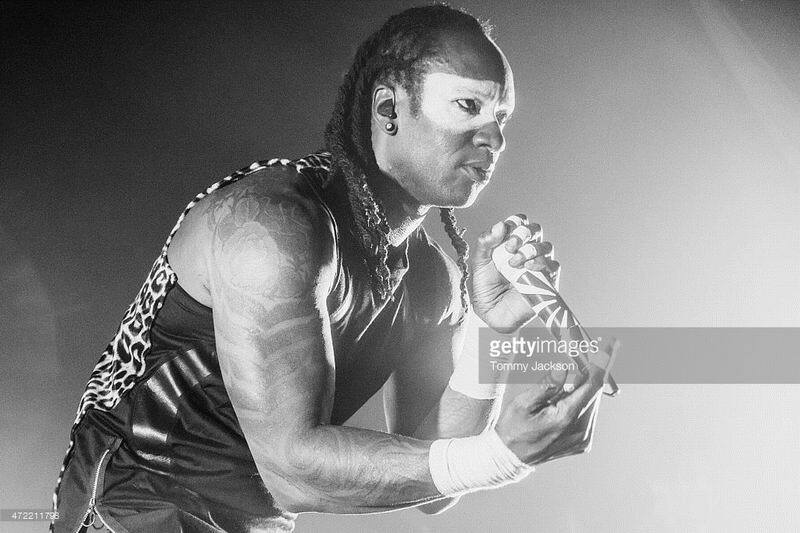 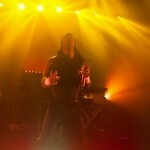 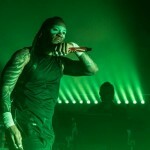 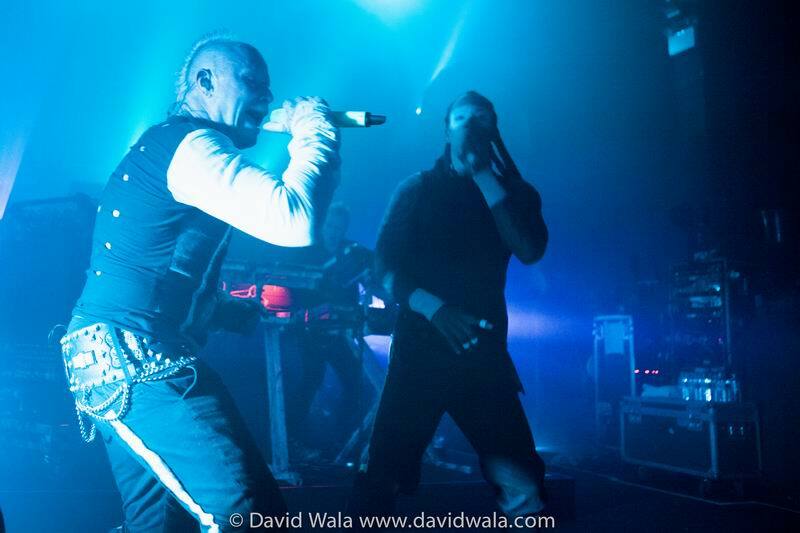 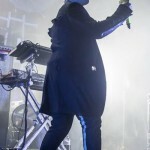 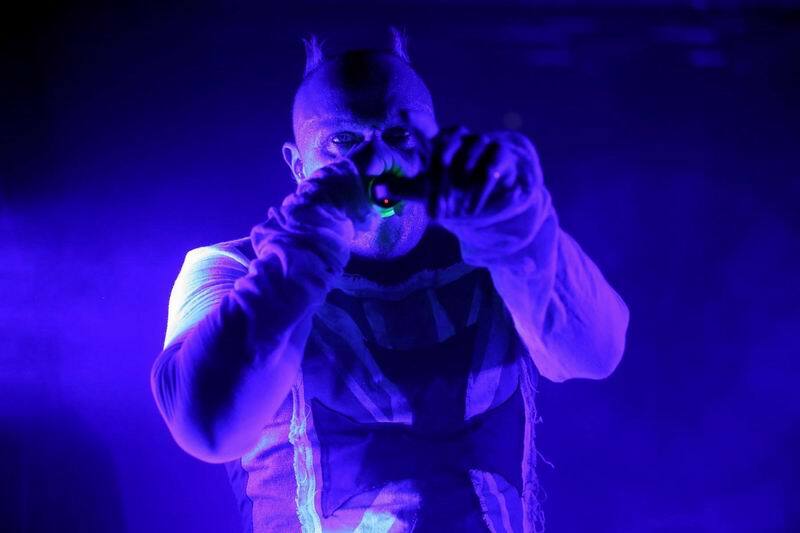 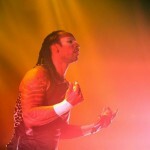 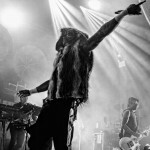 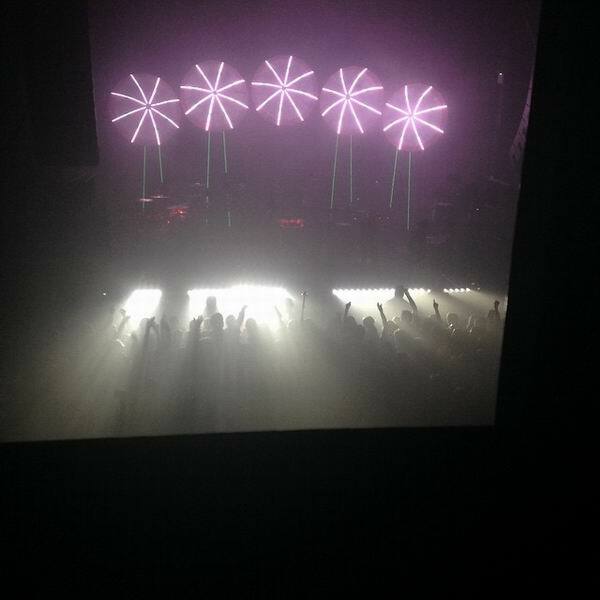 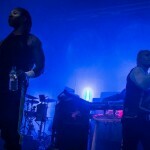 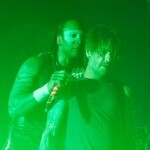 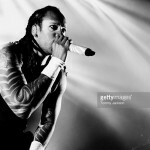 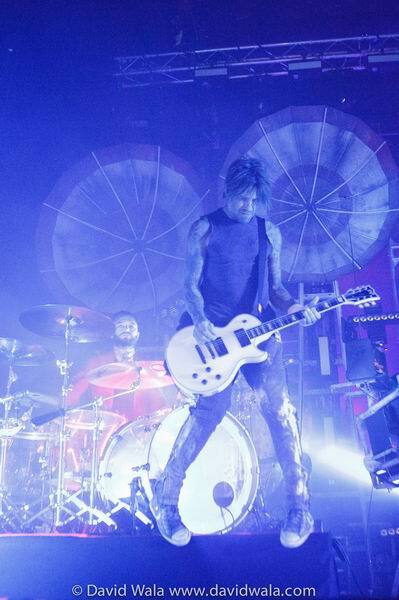 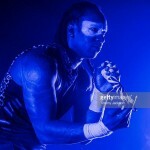 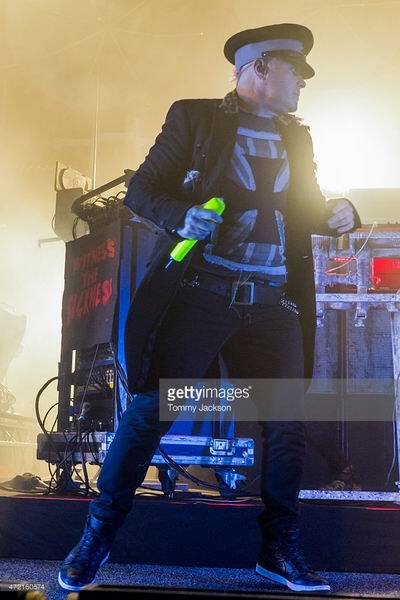 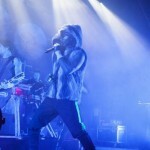 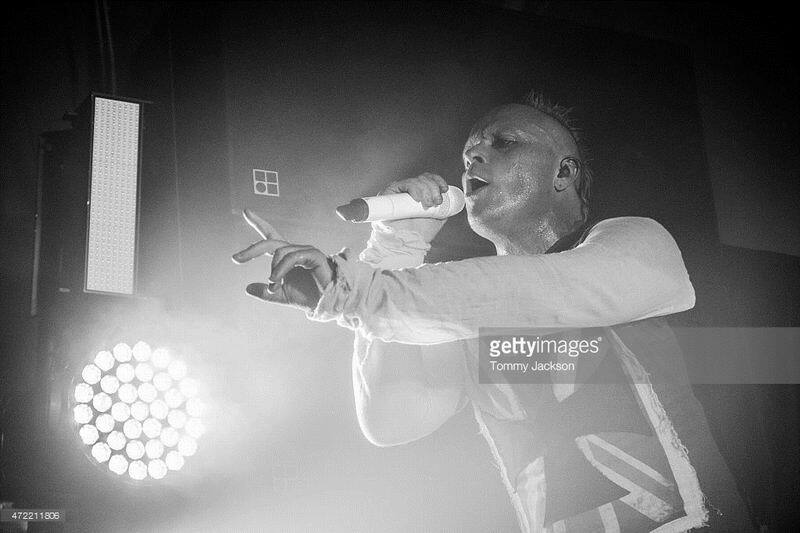 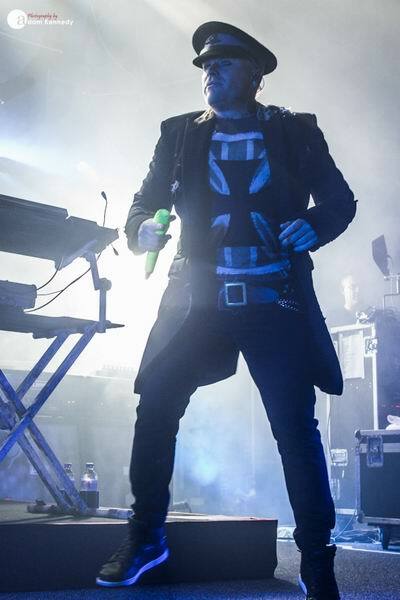 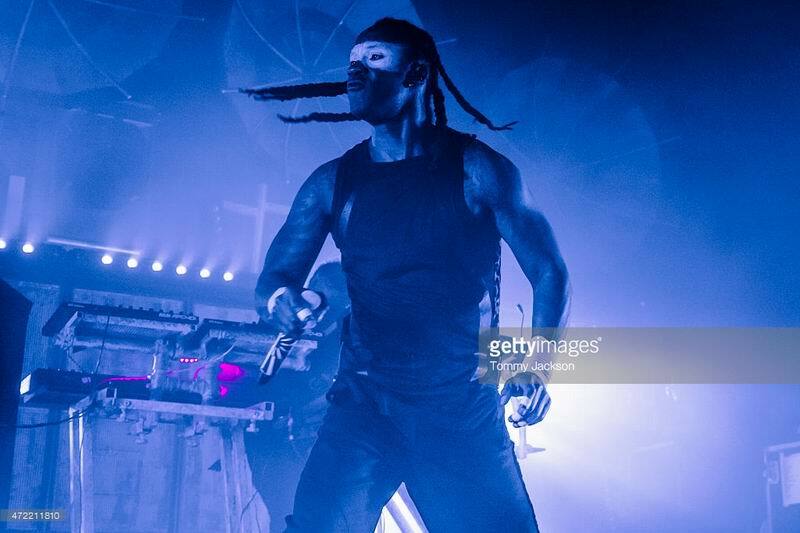 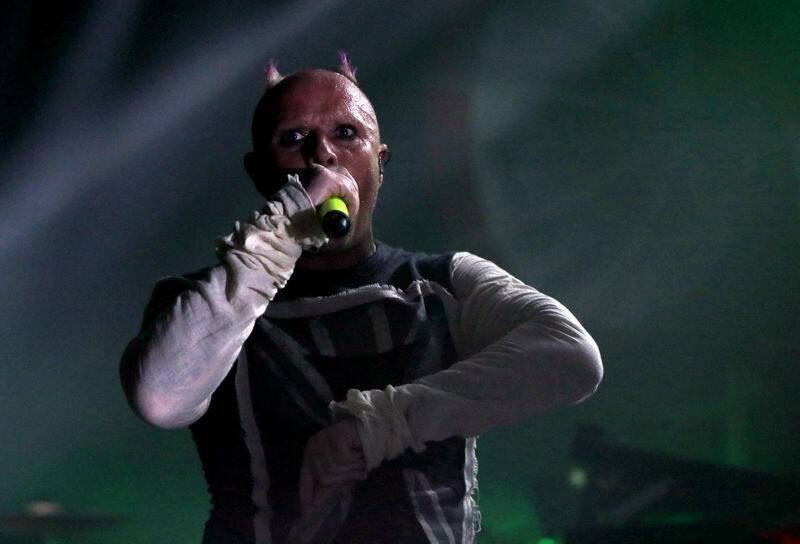 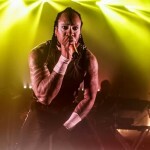 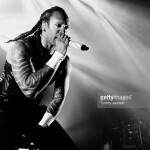 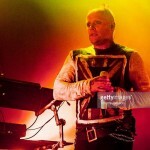 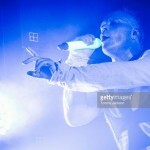 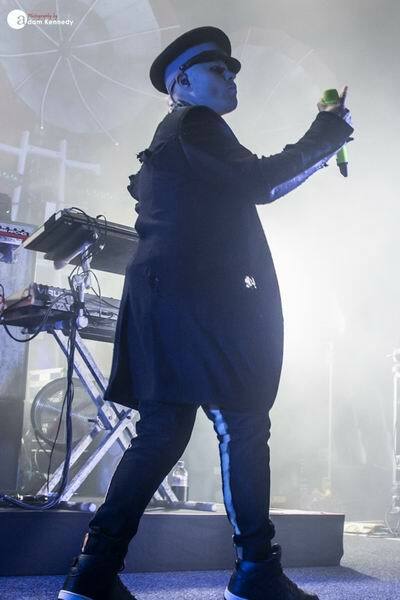 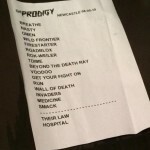 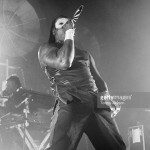 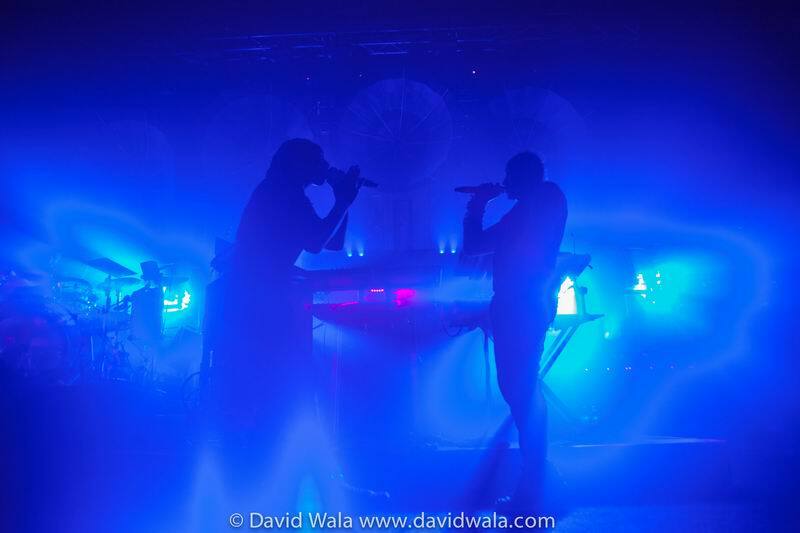 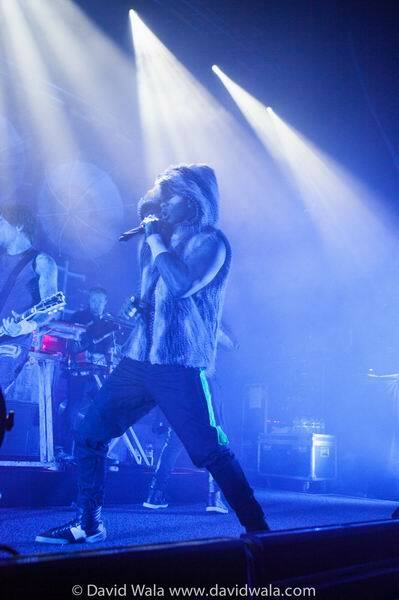 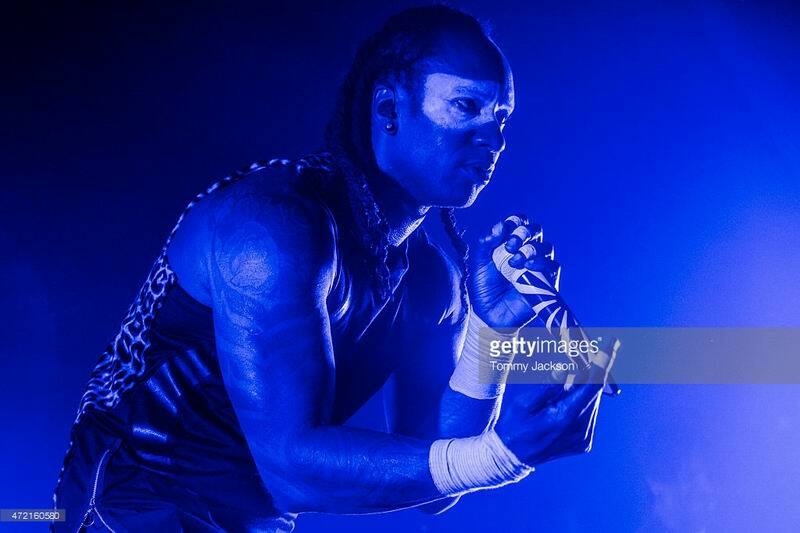 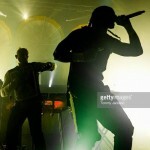 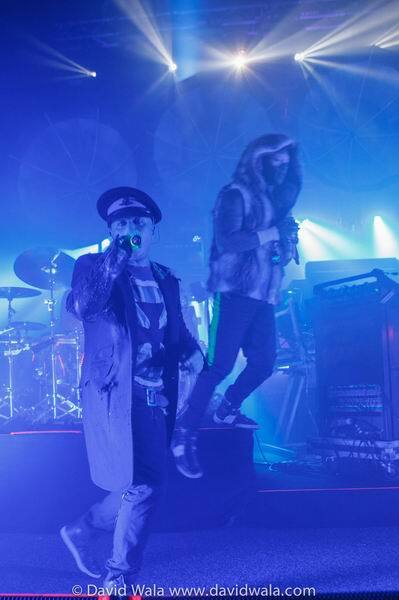 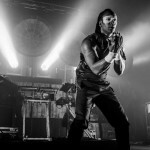 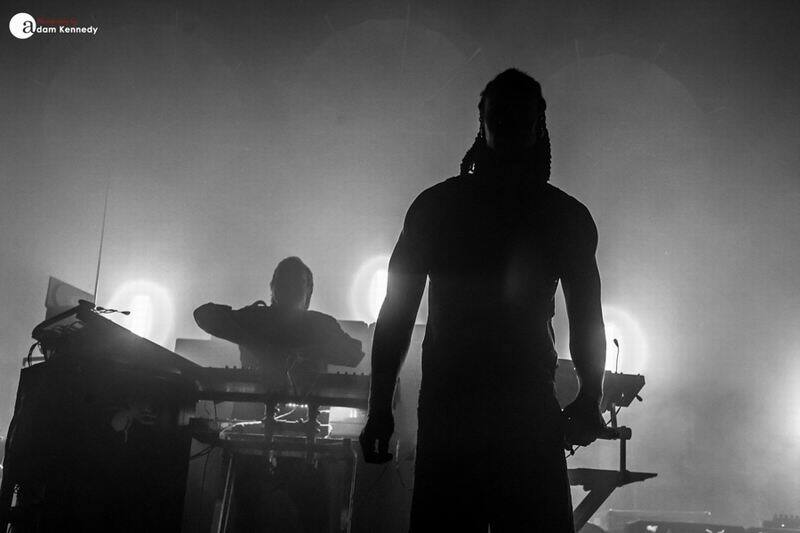 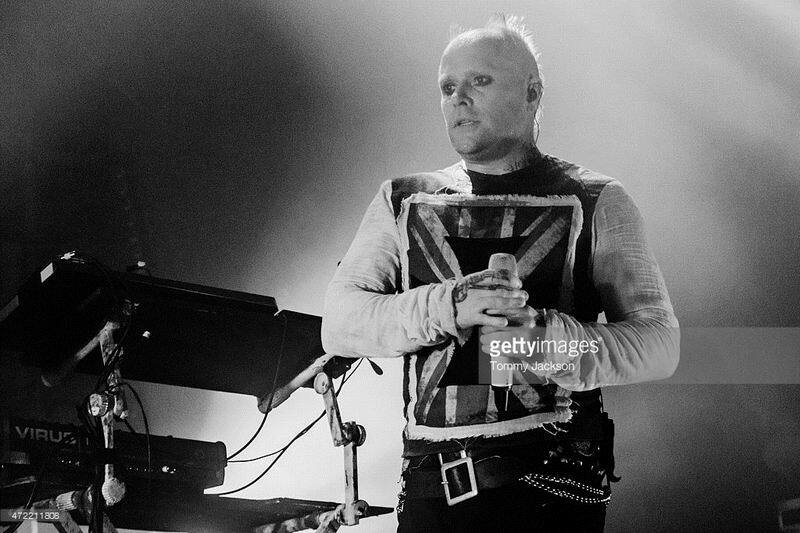 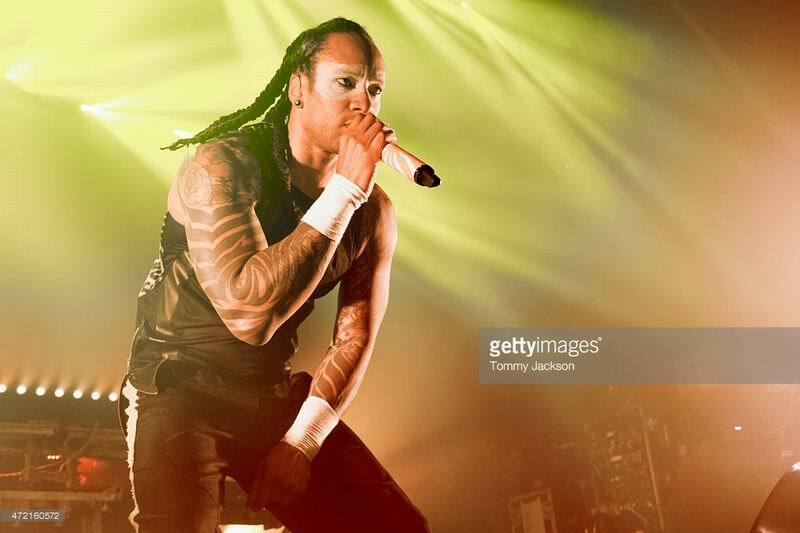 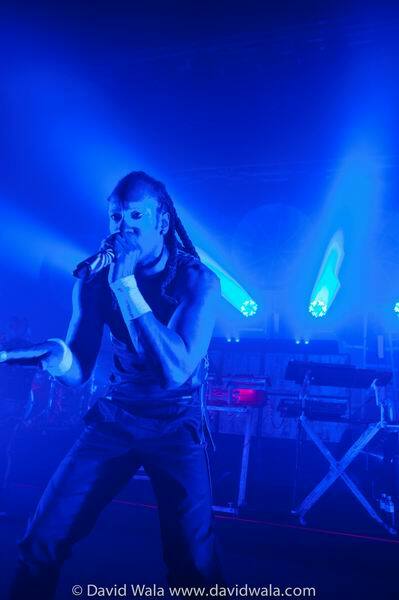 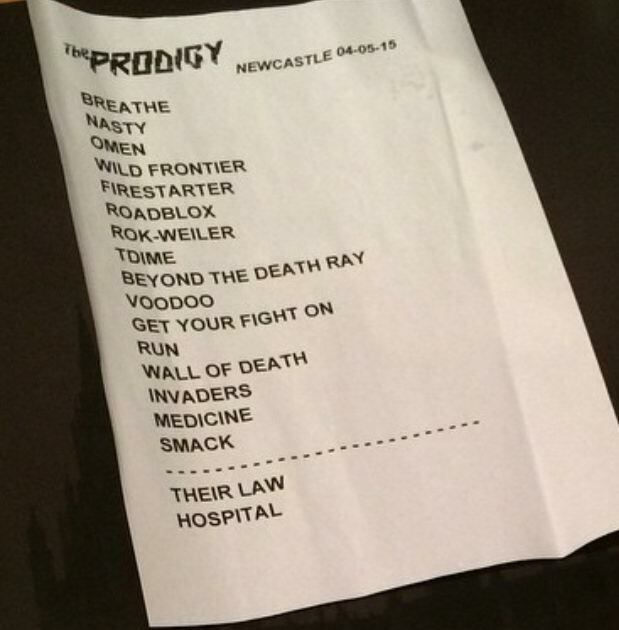 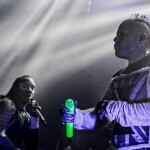 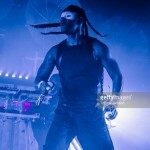 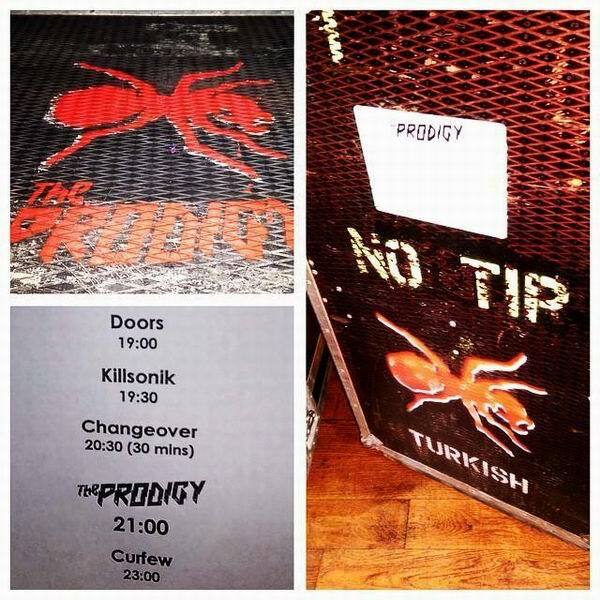 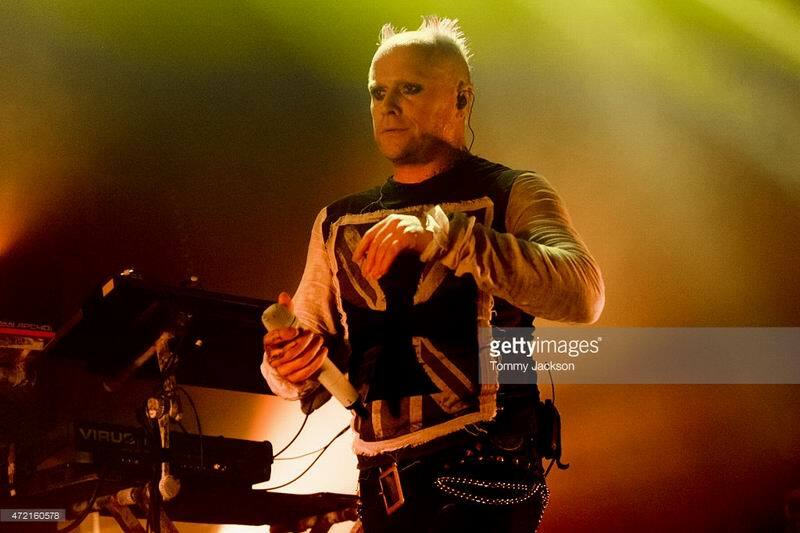 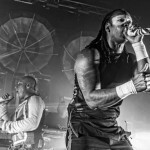 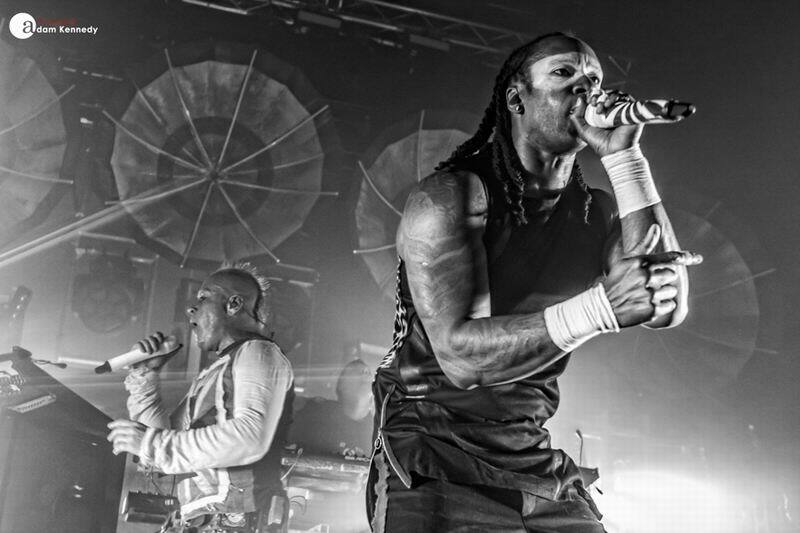 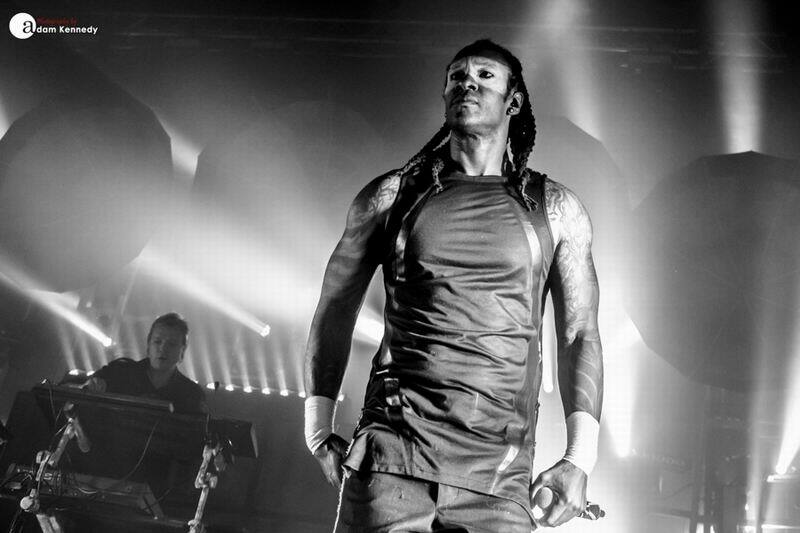 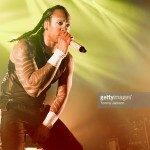 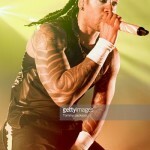 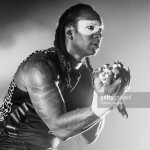 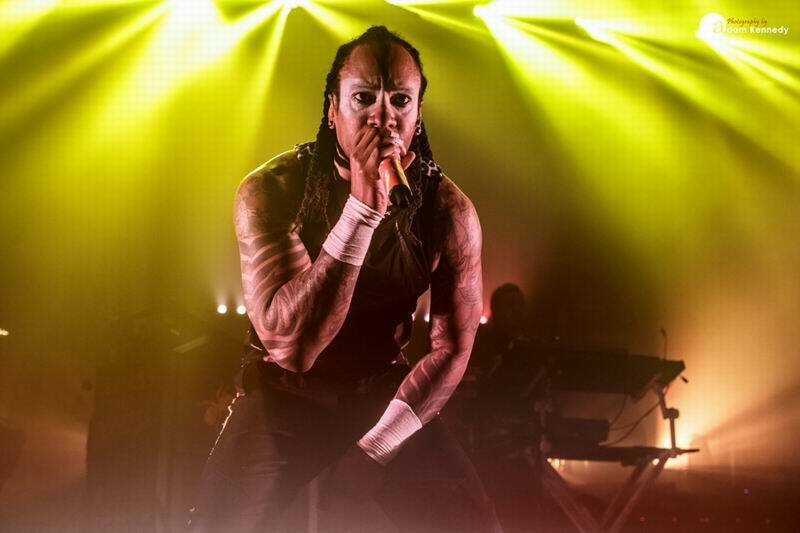 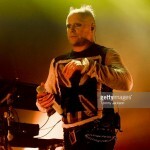 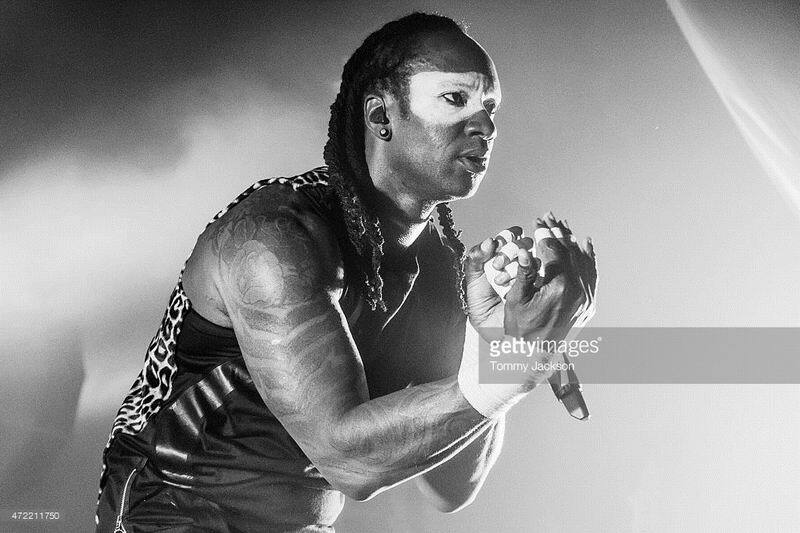 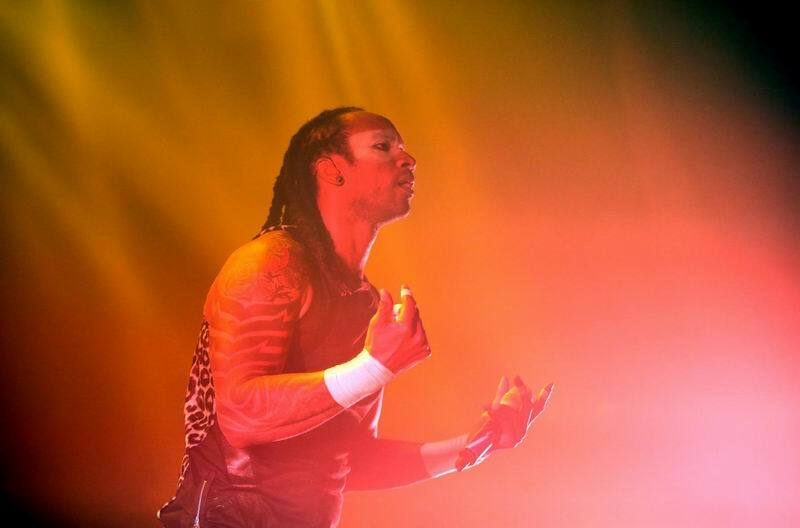 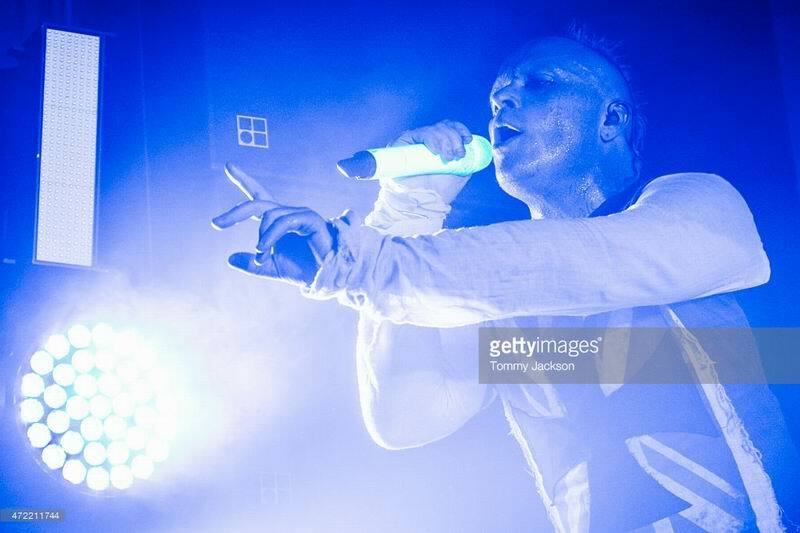 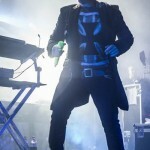 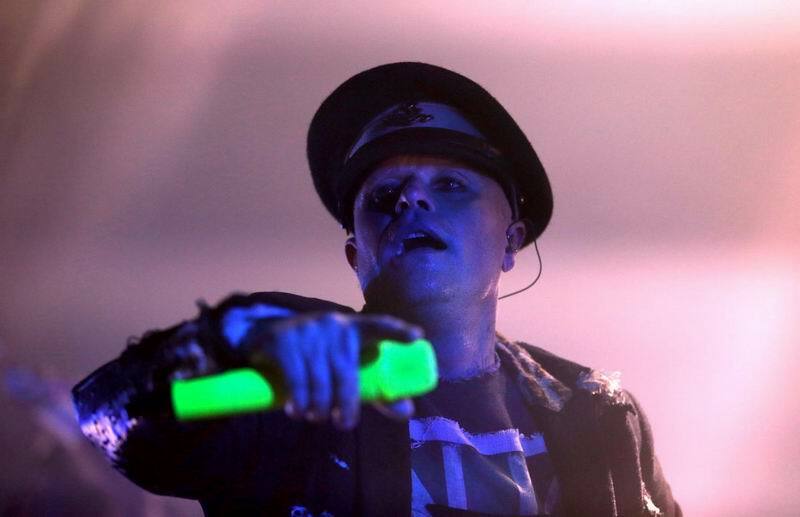 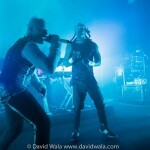 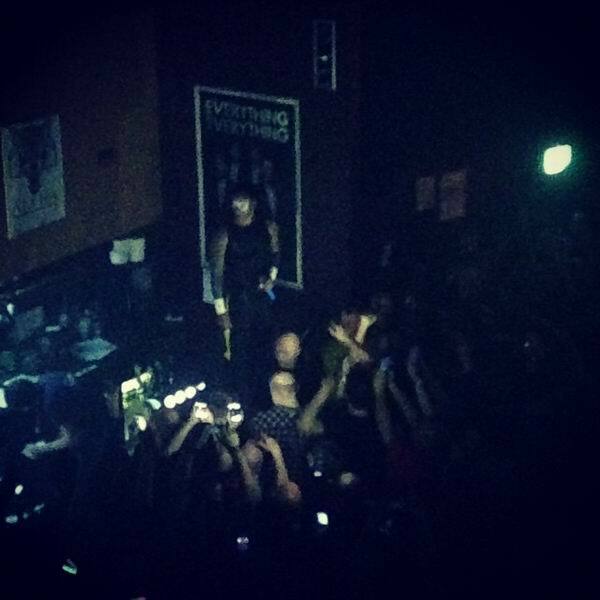 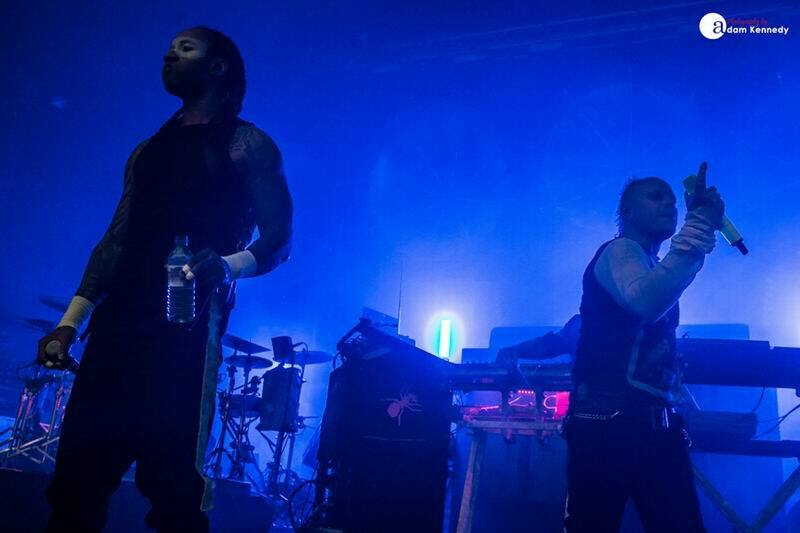 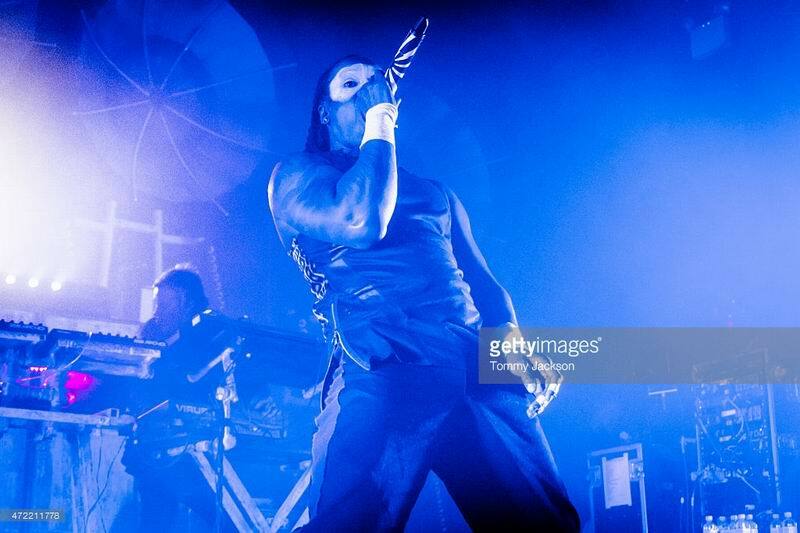 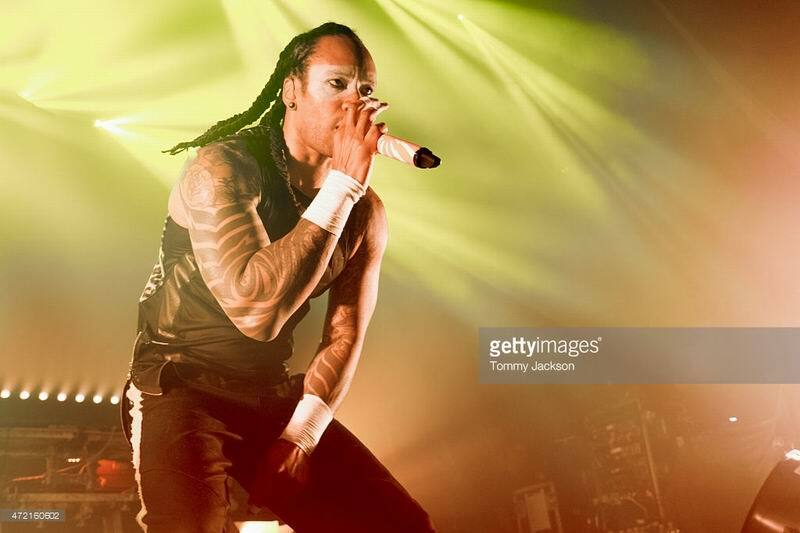 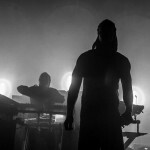 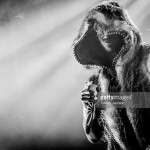 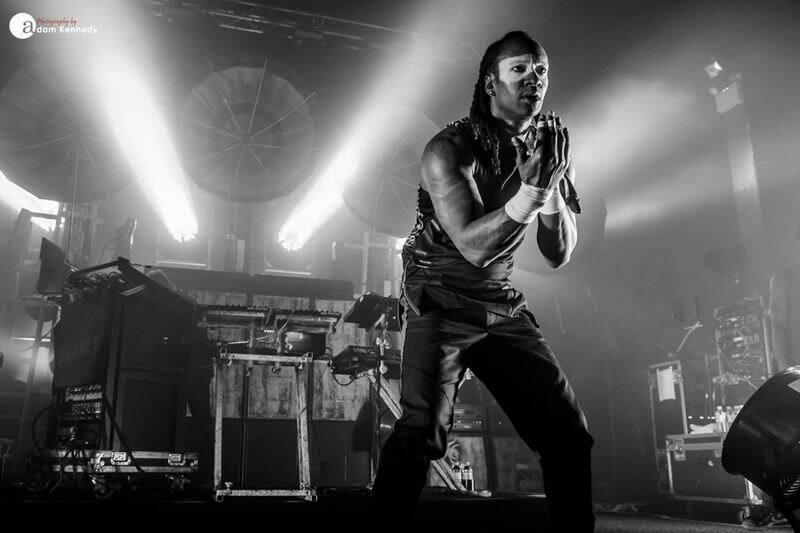 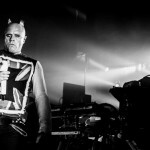 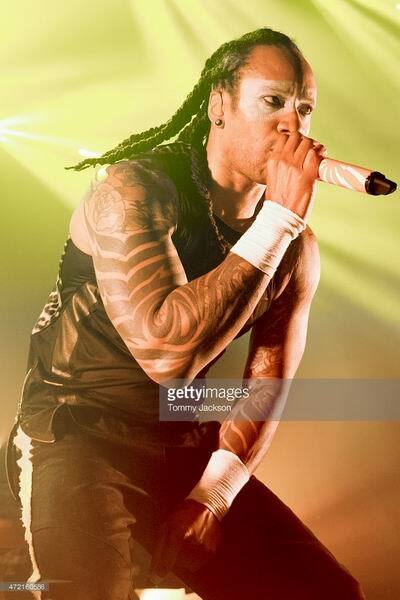 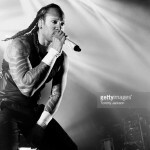 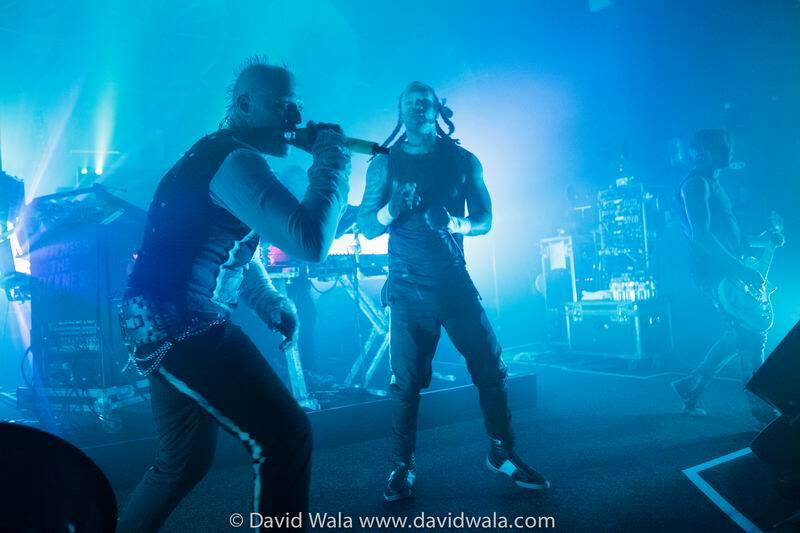 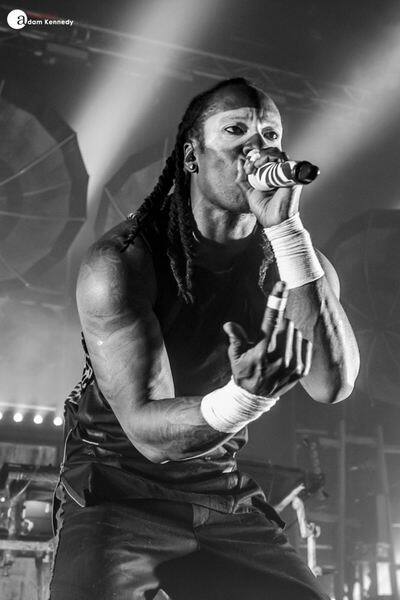 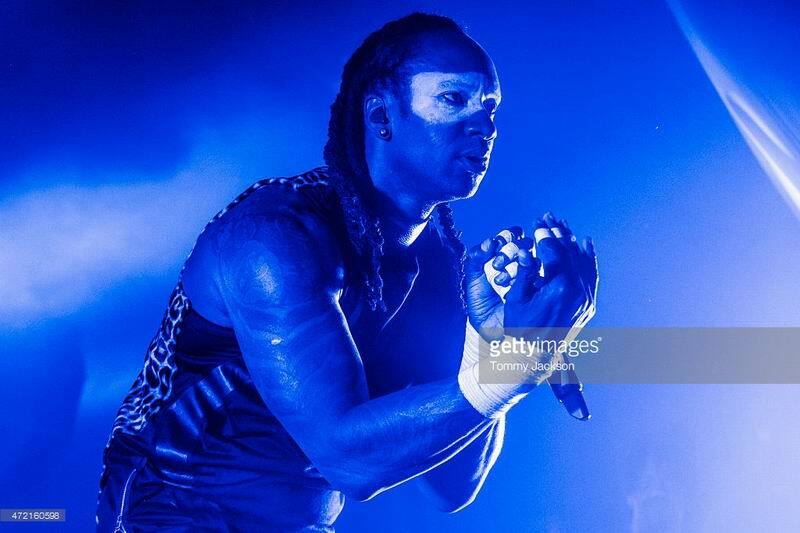 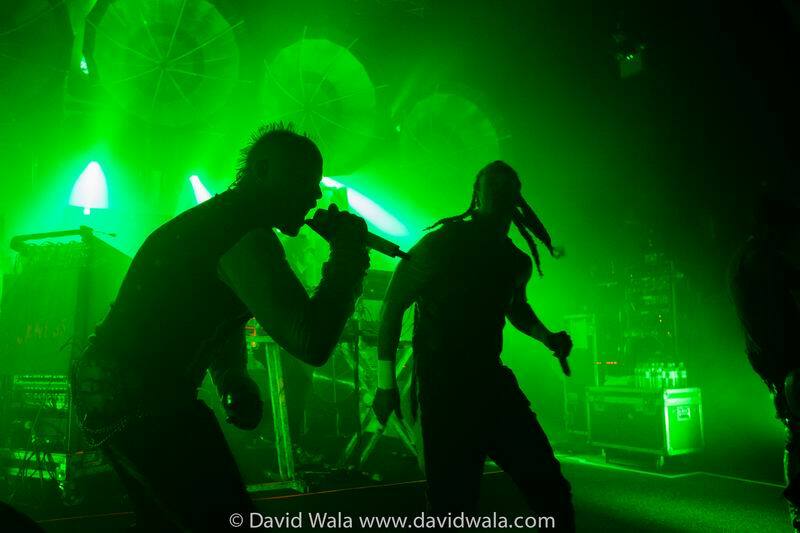 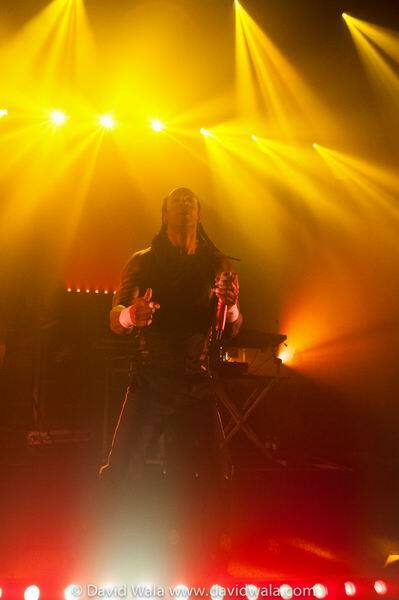 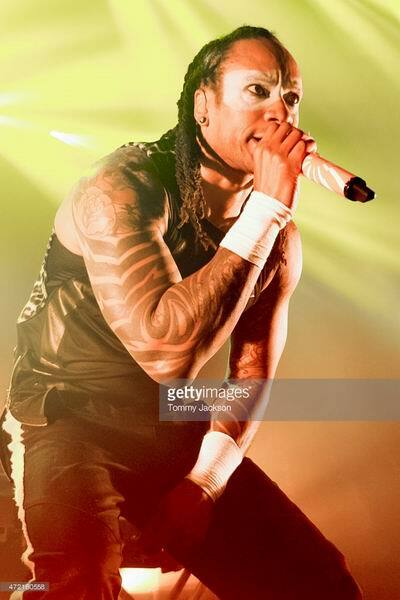 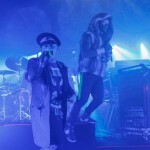 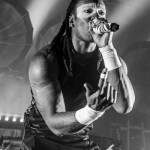 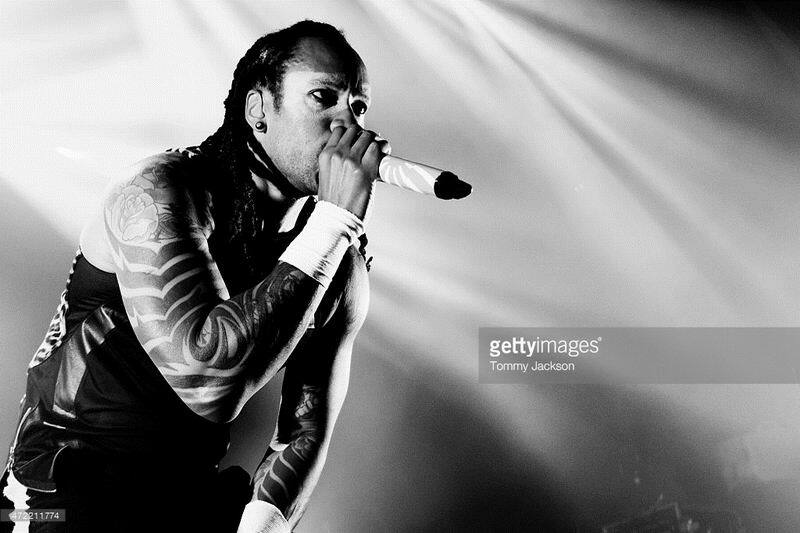 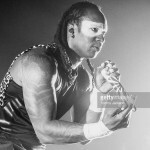 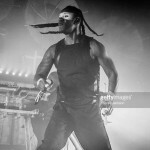 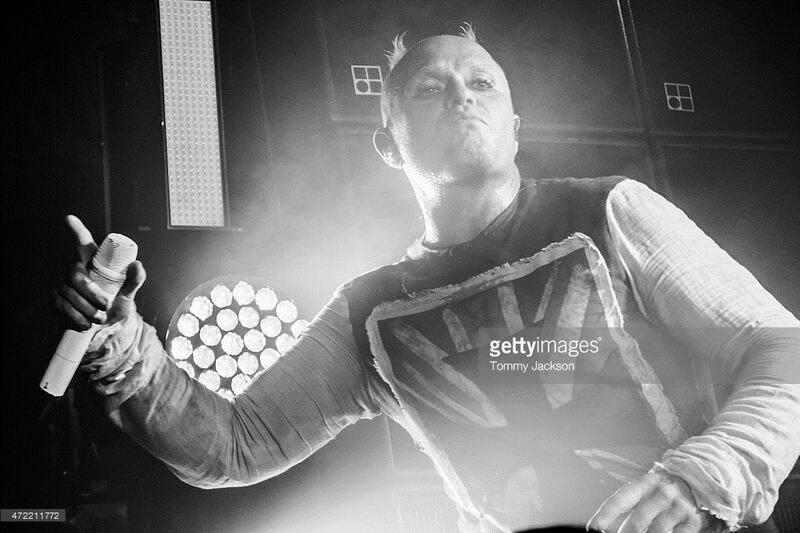 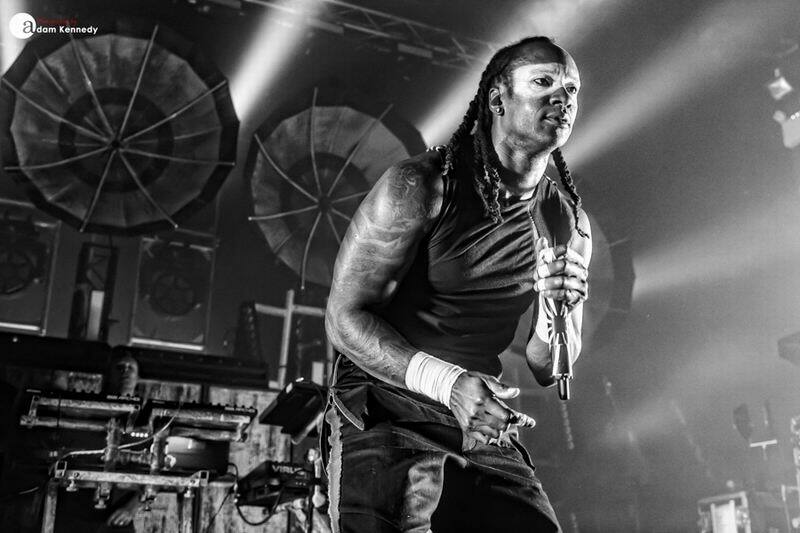 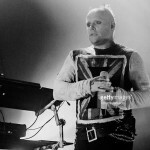 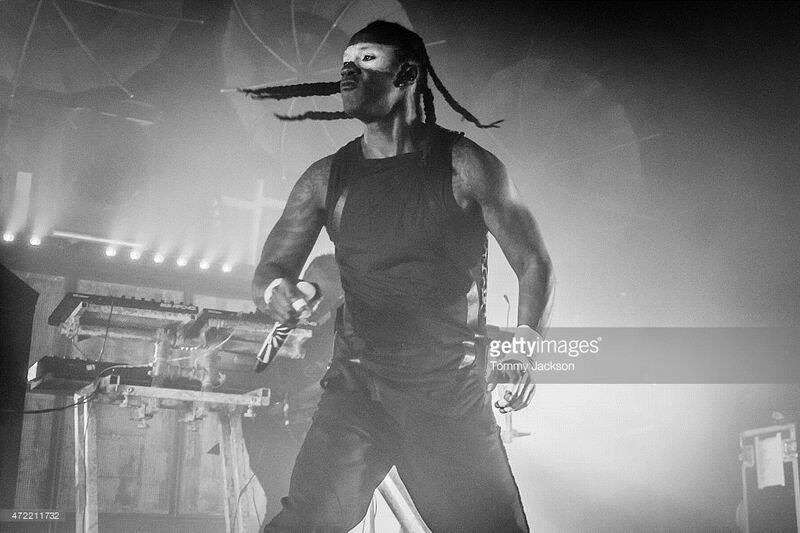 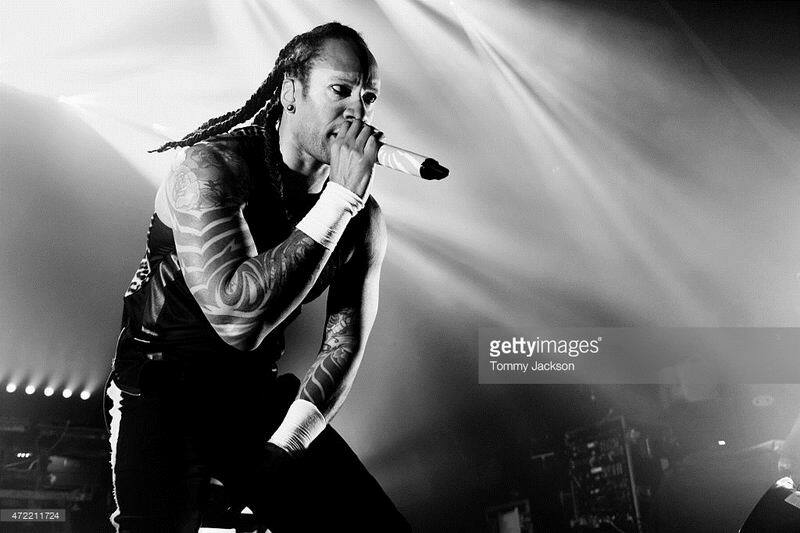 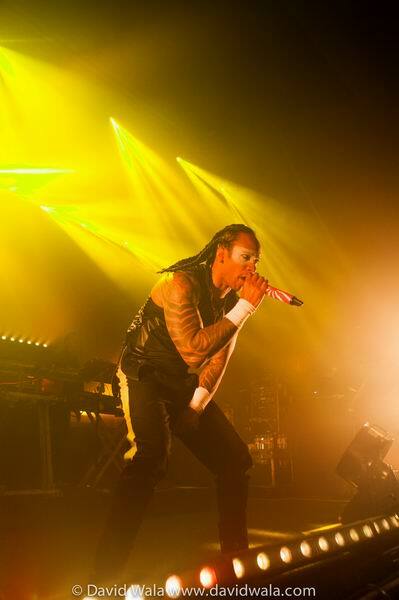 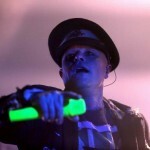 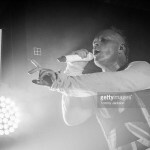 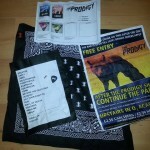 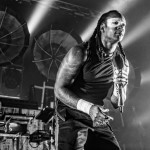 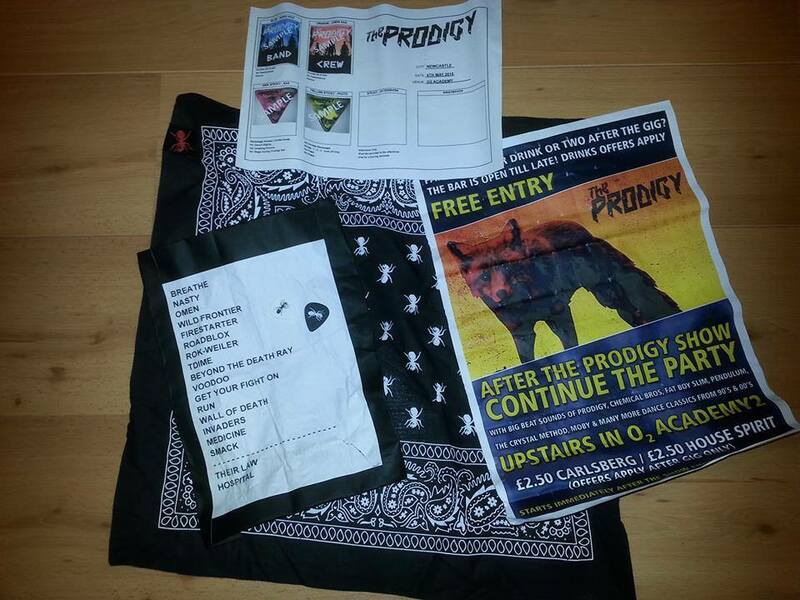 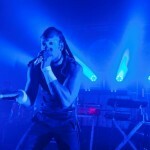 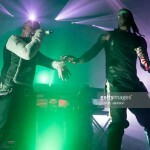 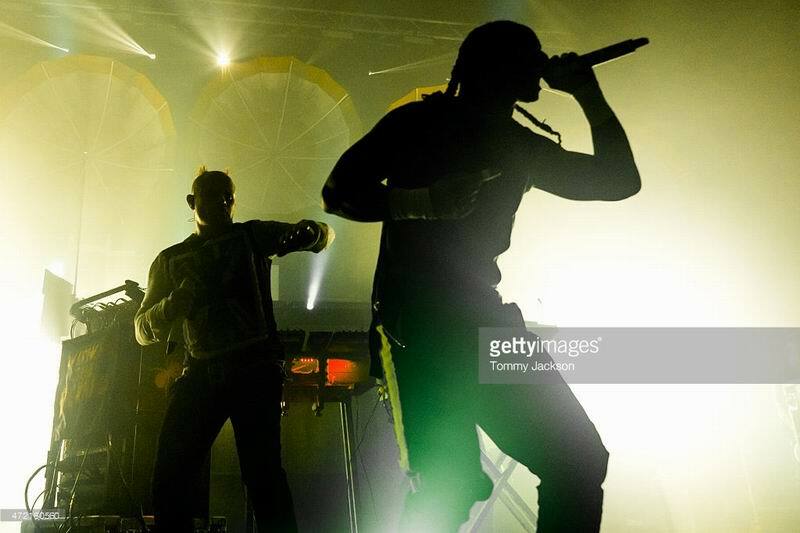 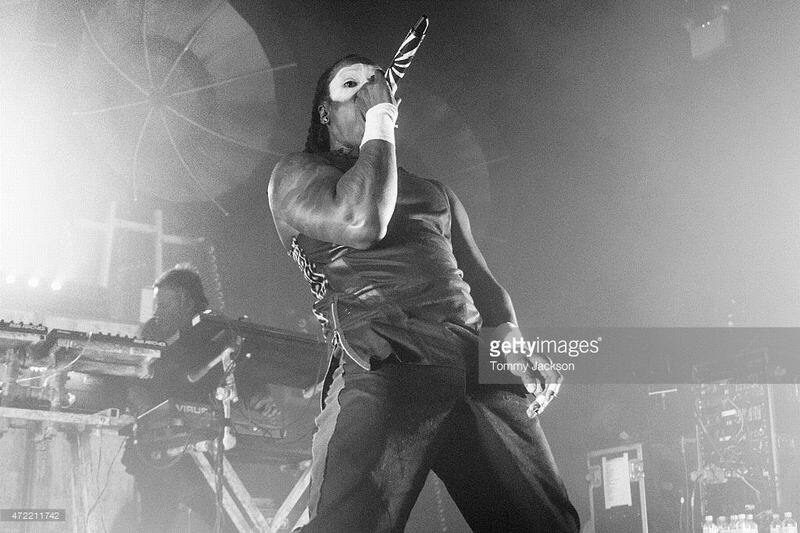 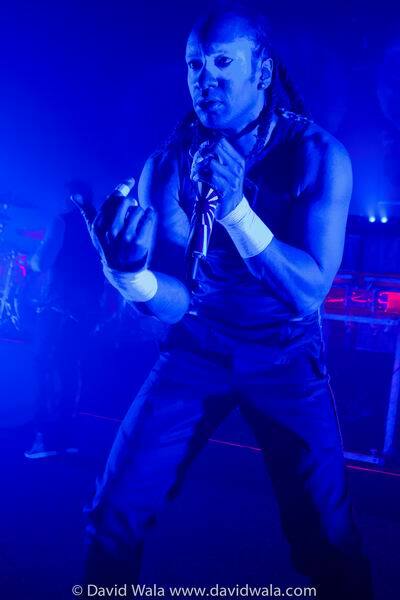 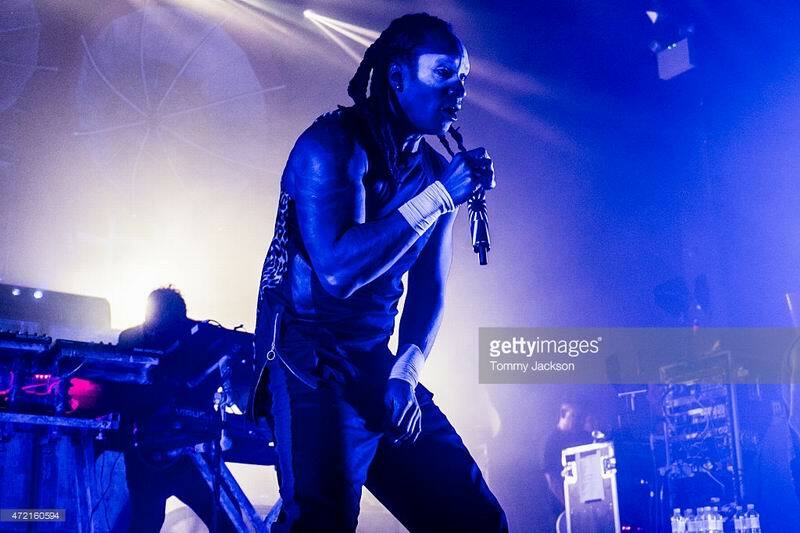 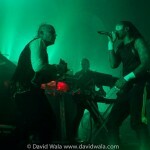 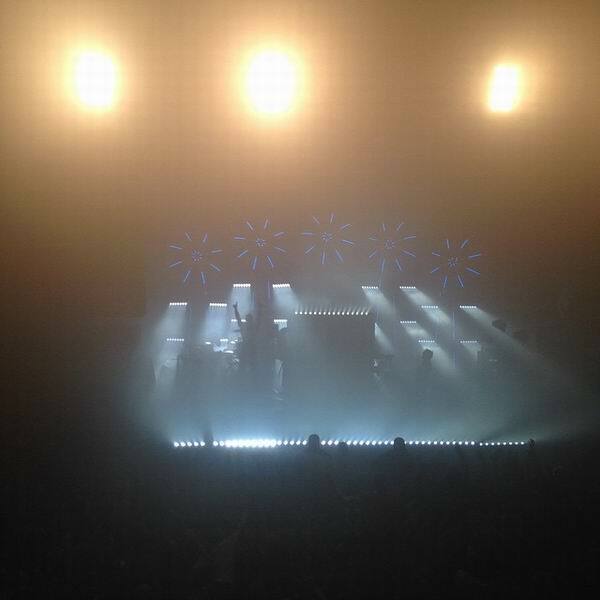 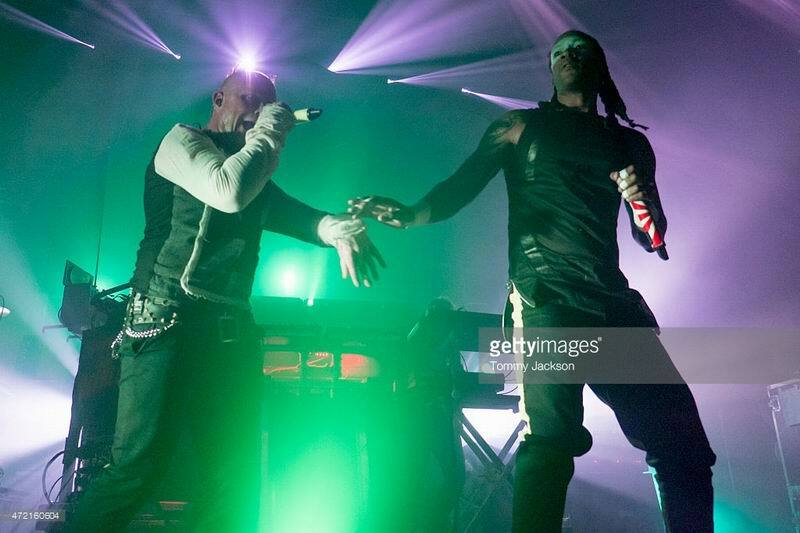 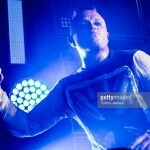 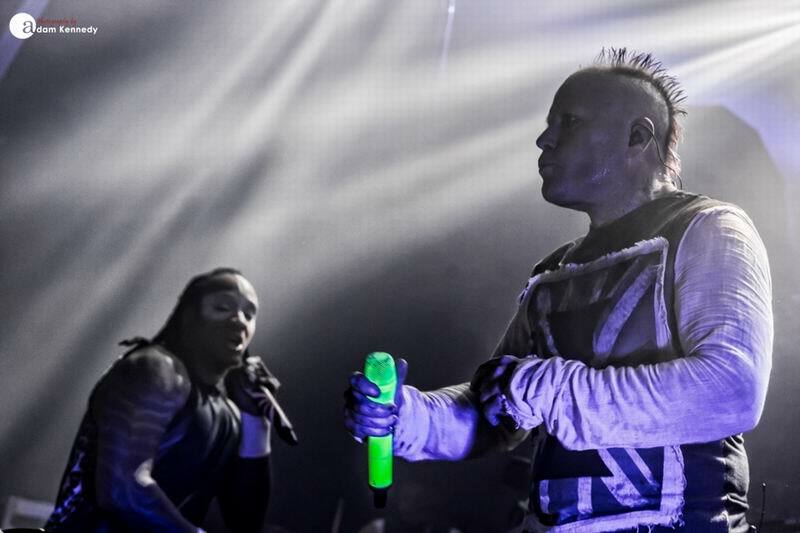 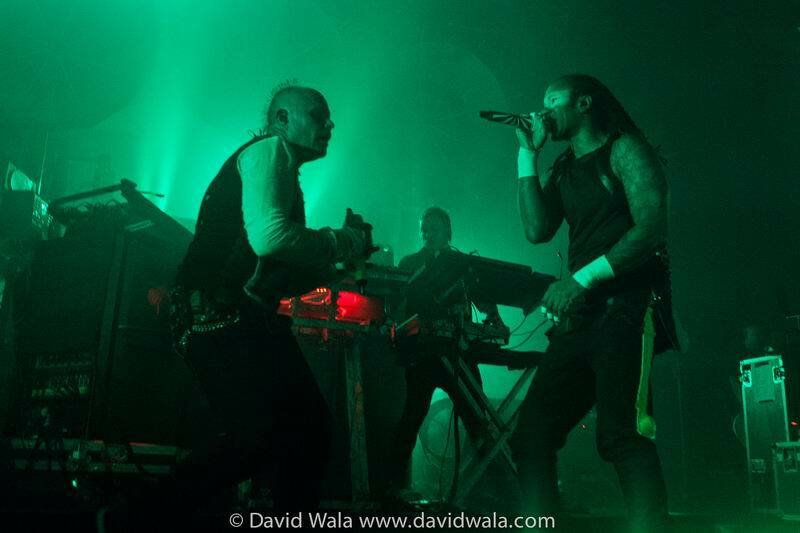 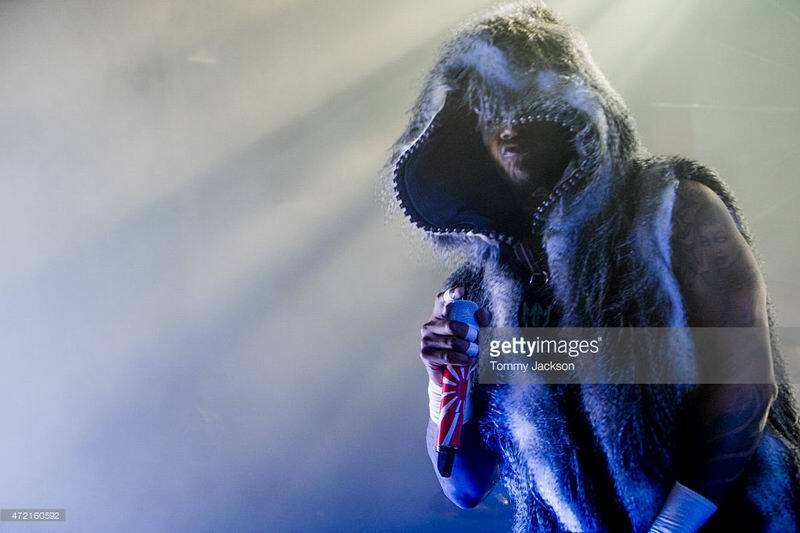 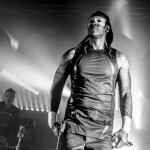 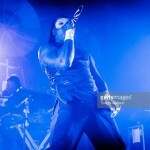 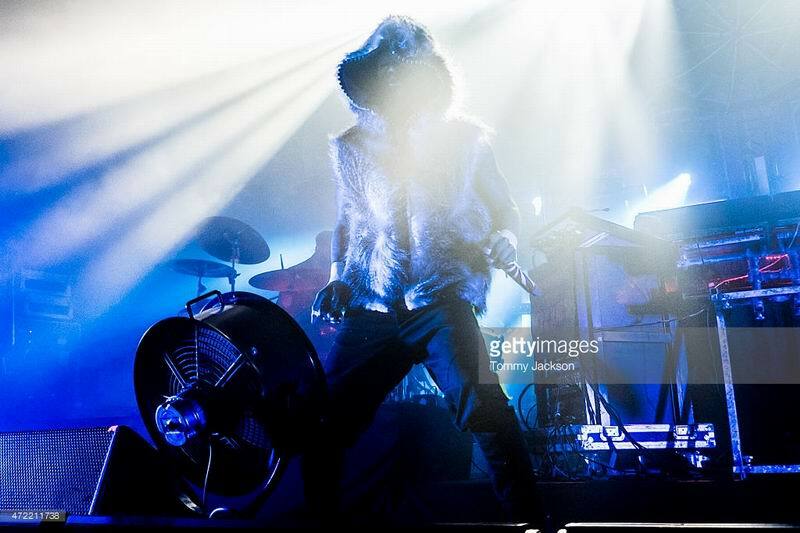 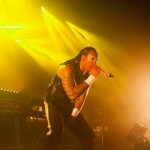 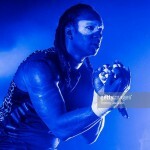 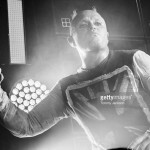 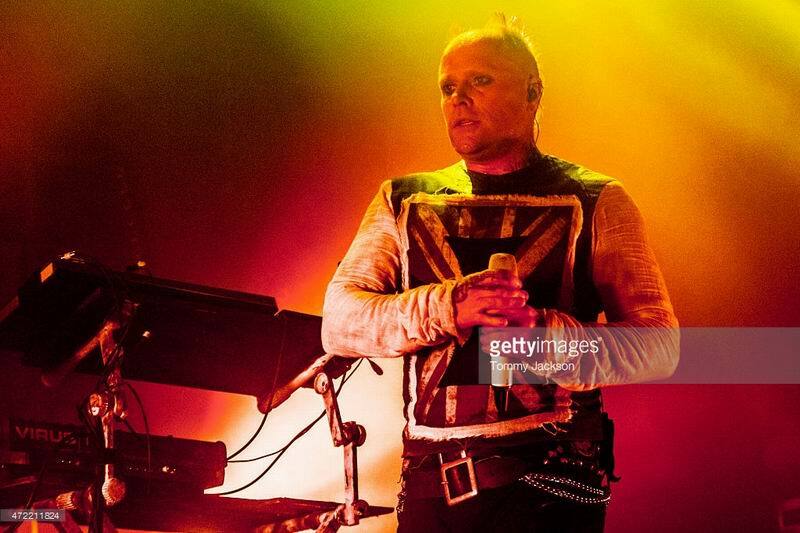 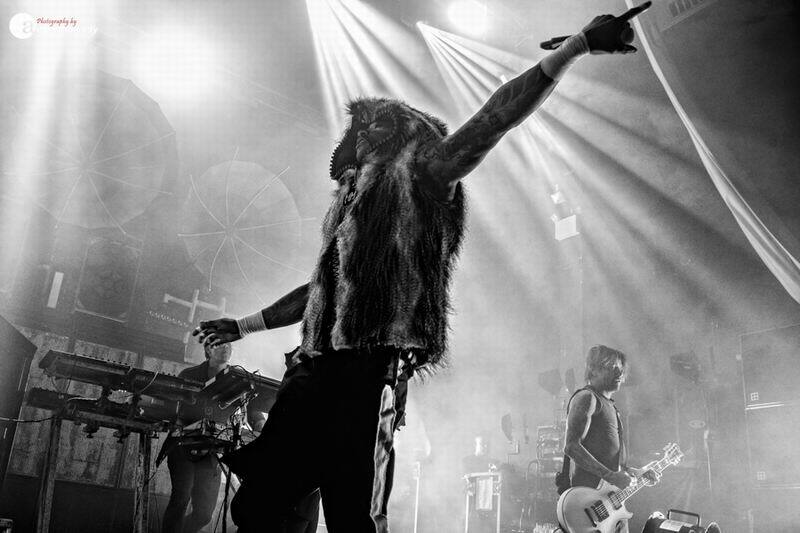 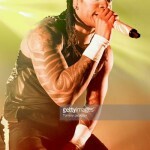 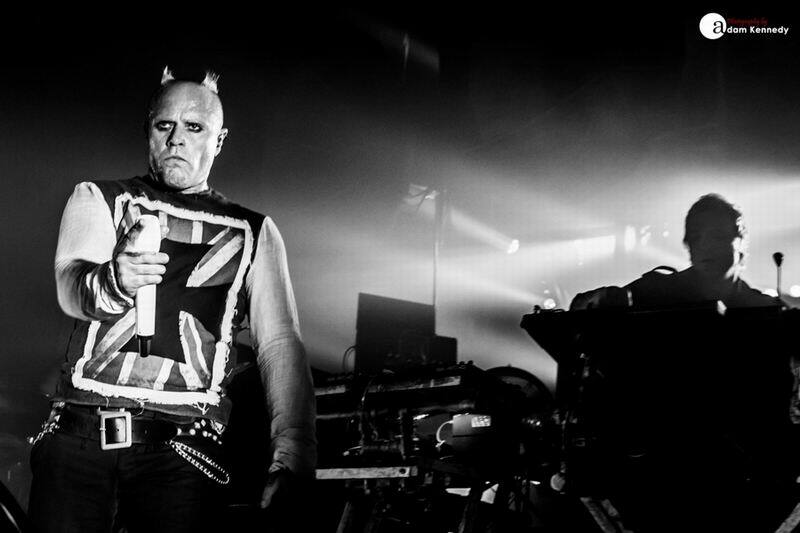 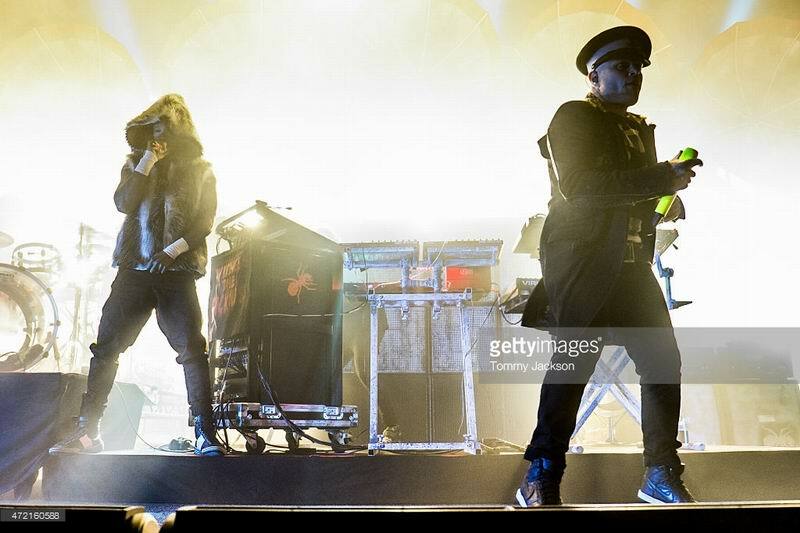 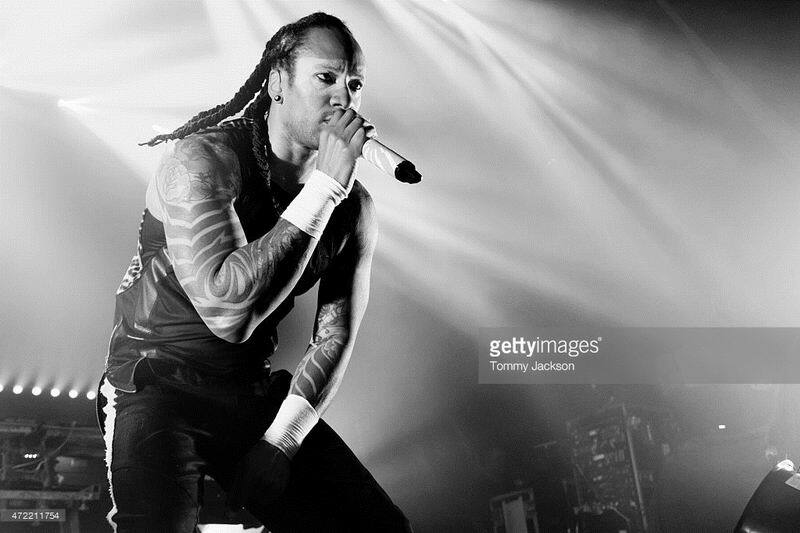 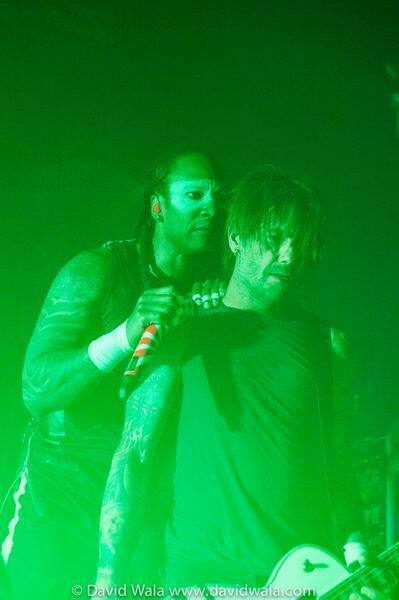 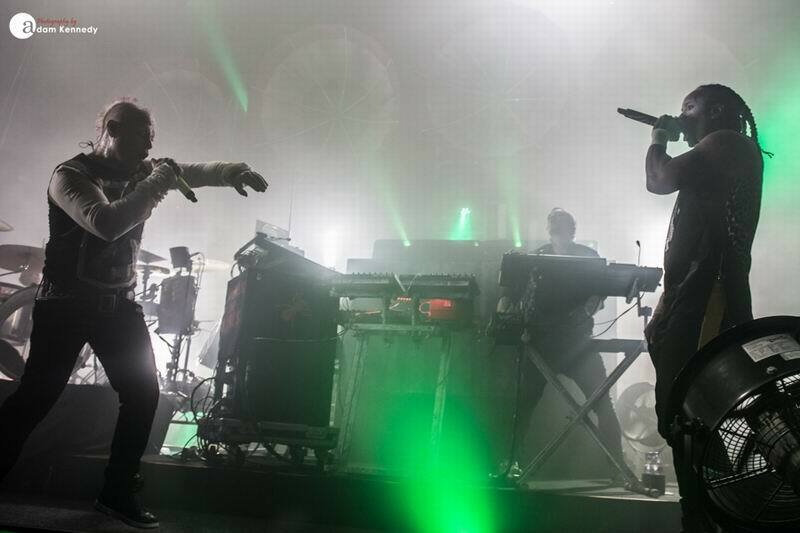 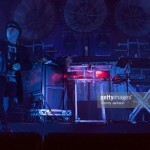 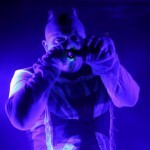 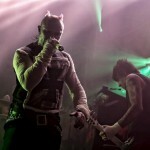 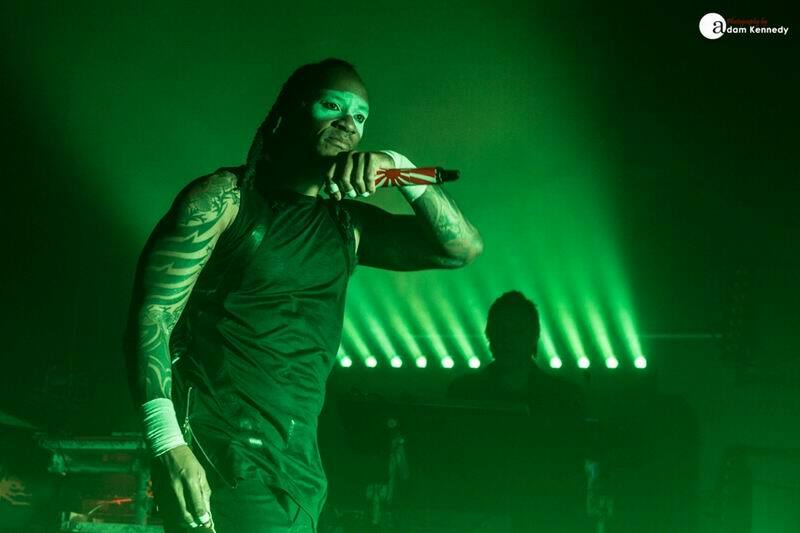 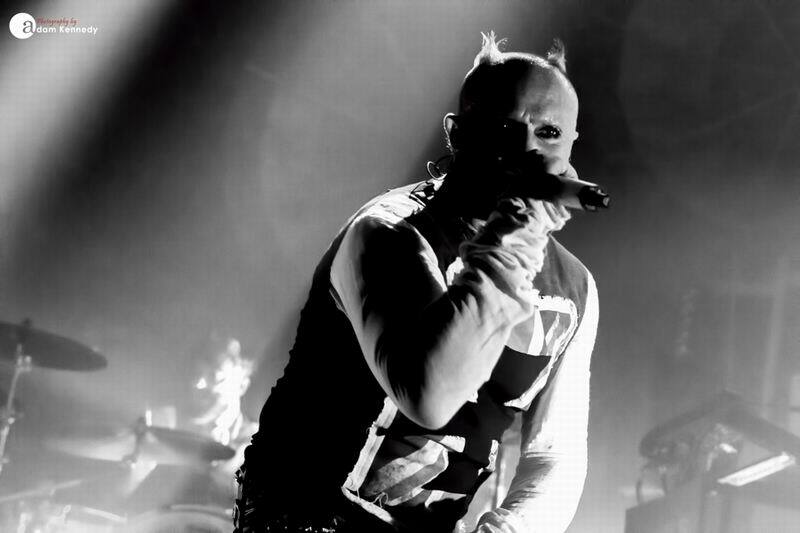 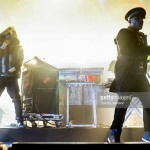 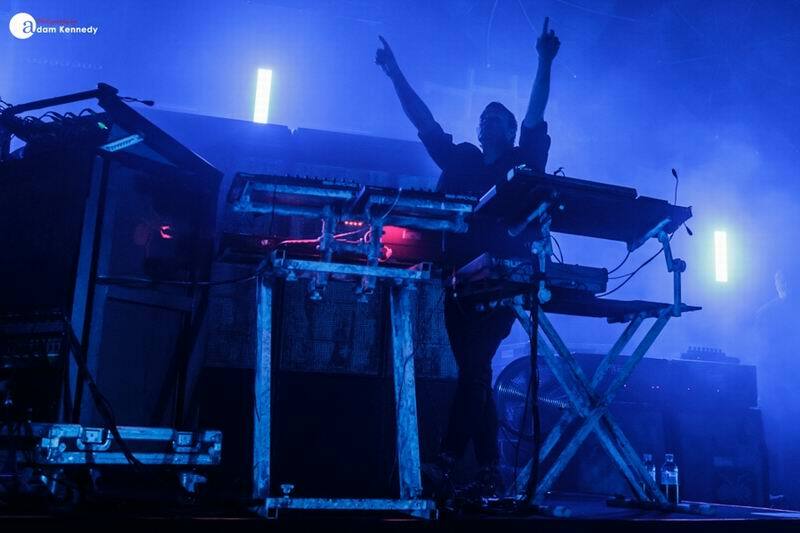 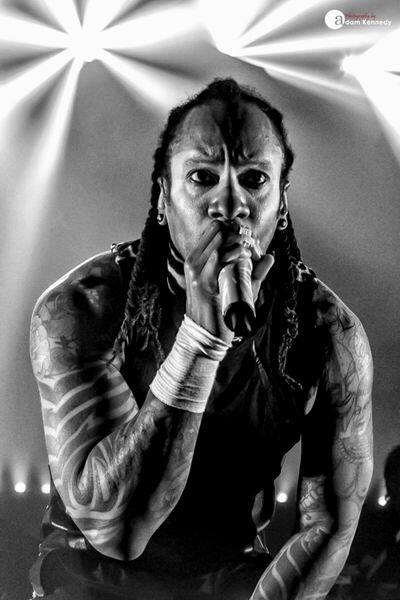 The sense of anticipation was almost palpable as the crowd poured into the venue, and I’m happy to report that The Prodigy delivered – and then some. 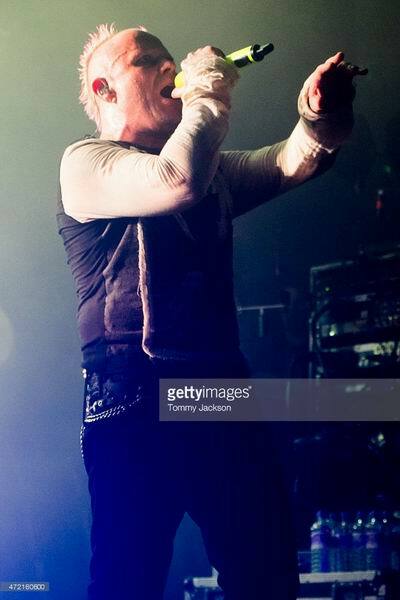 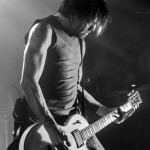 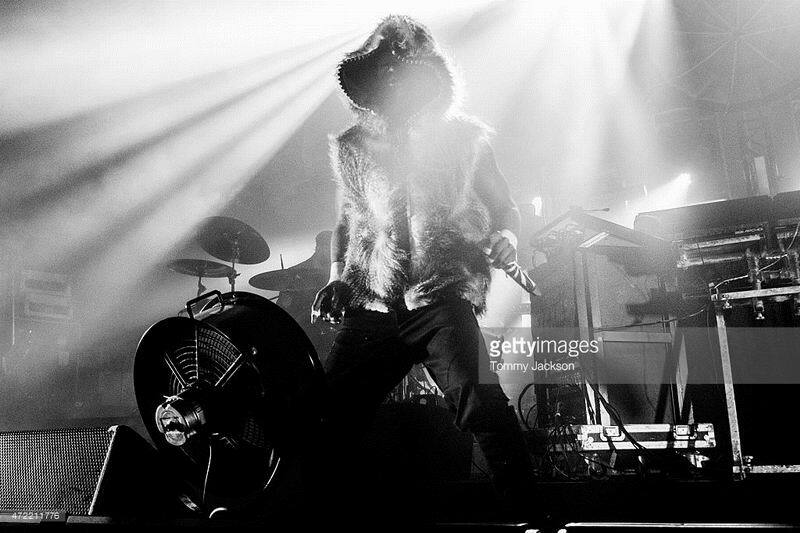 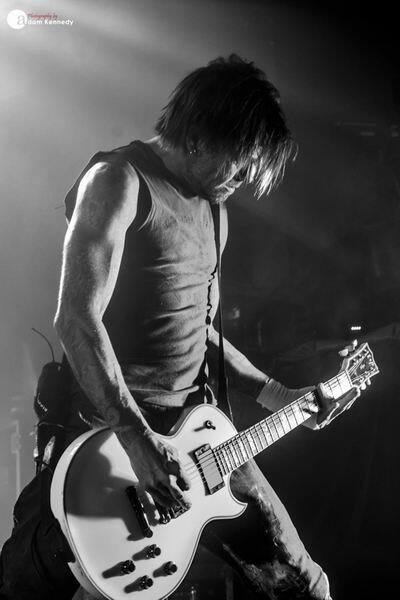 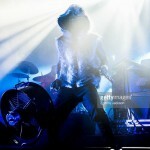 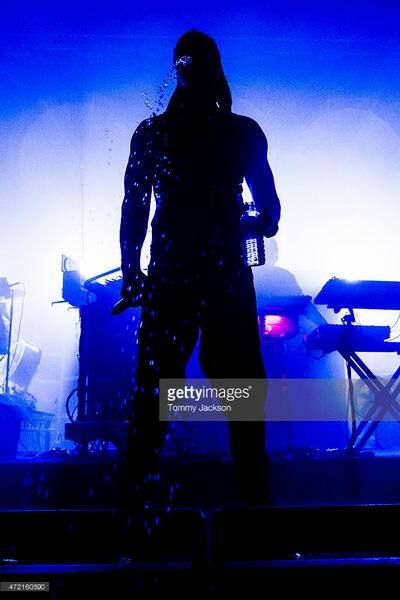 My one quibble was the relatively short time they spent on stage: an hour and 20 minutes, including two encores, seemed scant reward for the thick end of £40, though the energy expended by band – and crowd – in that time would have powered a small town.